A fellow member of the Professional Crafters Guild shared this blog with us so thought I would pass it on to my own followers as well – this is a good read for anyone thinking of making their own products but do not think they are “worth charging full price”. Well, Movember finishes today, these charms will be available throughout the year with 50p still going to support changing the face of men’s health. Shall we move on to Christmas? Have you put your Christmas tree up yet? Mum used to wait until the Sunday before and take it down the Sunday after. I live in a tiny 1 bed flat with a hubby and dog. They take up a little bit of space, however, my craft items take up almost every available spot except for walk space so we only have a teeny weeny tree LOL. 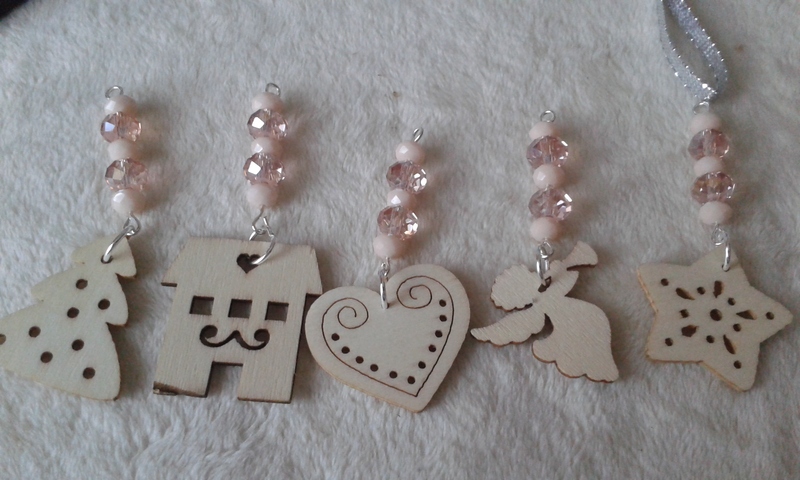 I have been making tree decorations for a few weeks now, there are plenty of choices from the charms, bead types/colours and even ribbon/cord colour. 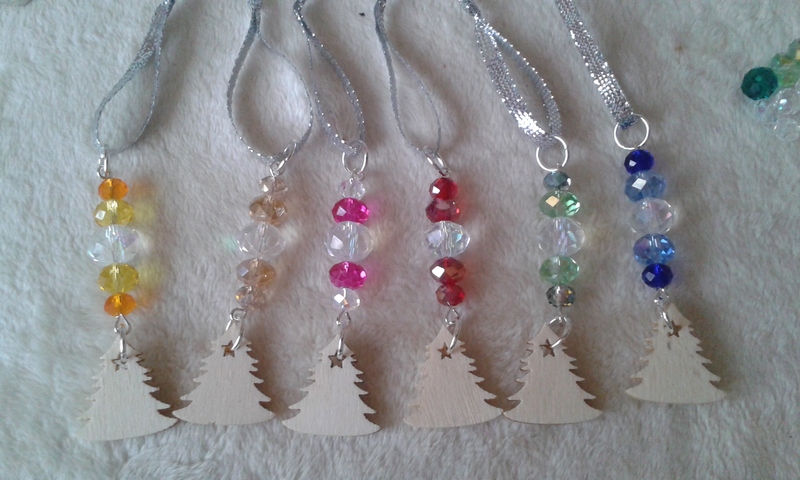 To help those of you who are in the same boat as me I have also created so diddy charms that are only around 10cm (4″) long, perfect for a diddy tree. Please be a responsible parent/grandparent. As with all small items, please do not give them to small children or allow small children to play with them, many of the beads I use are glass so are more than just a choking hazard, they could also cause internal damage if swallowed. 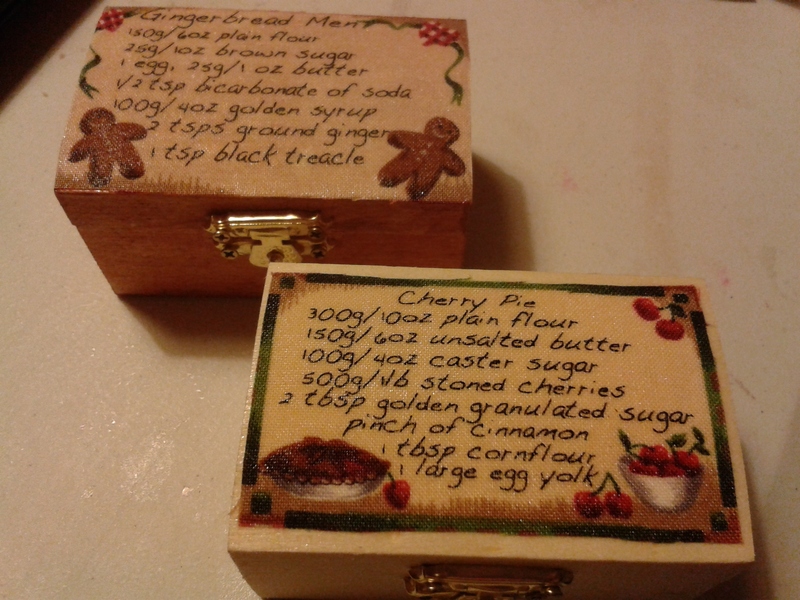 There is also still time to order hand decorated boxes, my last ordering date for them is 15th December to give me enough time to make sure they are dry before posting. What does Black Friday mean to you? To the Americans, it is 4 days of buying mayhem where families can buy Christmas presents and grab some bargains. 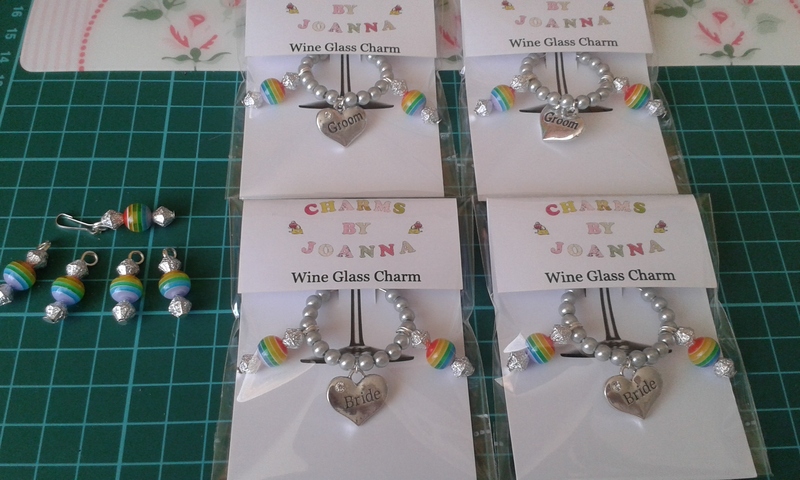 It has also been taken up by the UK by many companies so, not wanting to be excluded, why not grab a bargain from me too!